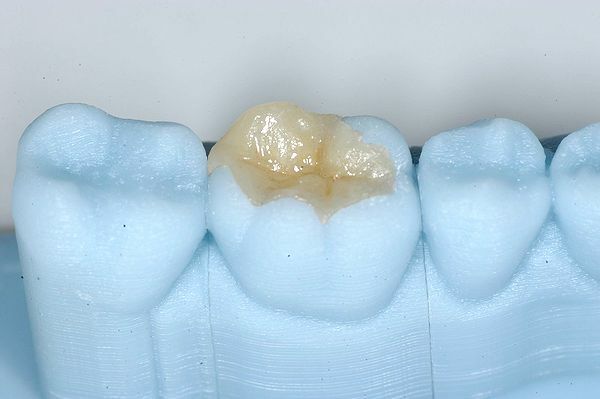 Dental composites are aesthetic tooth fillings. This material has been fabricated to achieve a restoration with properties similar to natural teeth like resistance and color. 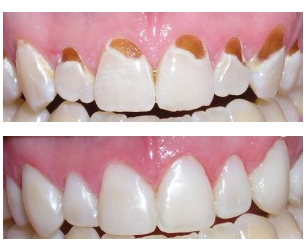 This material is bonded to the teeth, creating a safe, conservative and lasting treatment. 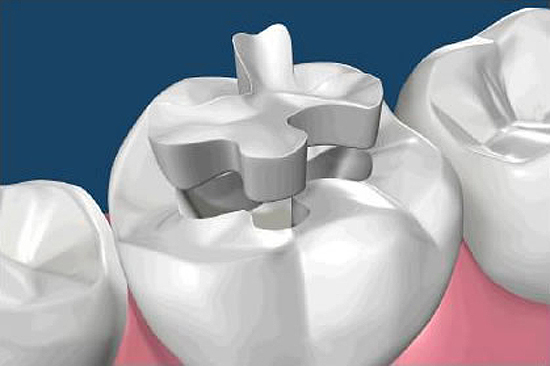 One of the best benefits is you can have your composite filling in a single visit. If you have any question just contact us and we will help you. Inlays and onlays are restorations that cover the teeth partially; they are larger than fillings and smaller than crowns. Contact Dentalec to make an appointment, we will gladly assist and answer any questions you may have.